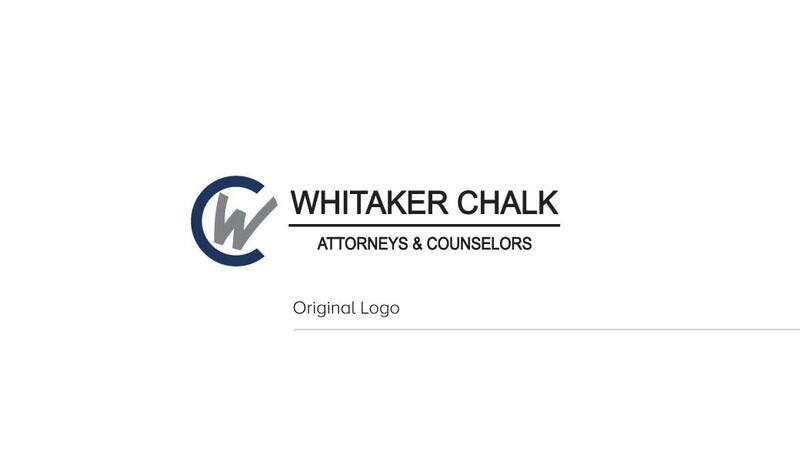 Competence and Character - Schaefer Advertising Co.
Whitaker Chalk is a well-respected law firm based in Fort Worth, known for their competence and subject matter expertise. But, as with any business, growth is vital to ongoing success. 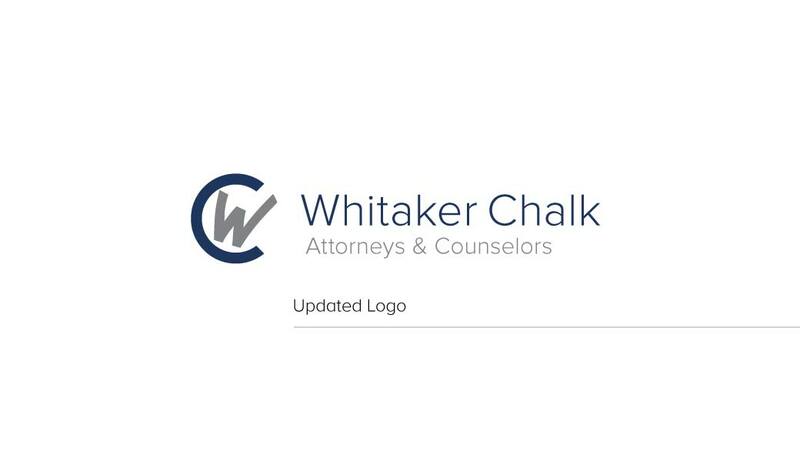 Whitaker Chalk came to us looking for guidance to help them hone their message in a way that enhanced their relevance and viability to prospective clients. 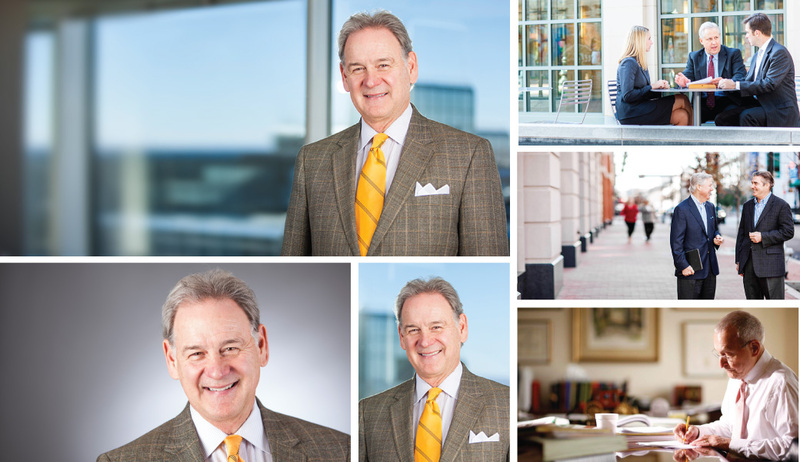 After extensive interviews with their partners and executive leadership – it became clear that the firms combination of competence, good judgement, tenacity and character were the cornerstones upon which their value proposition should be built. 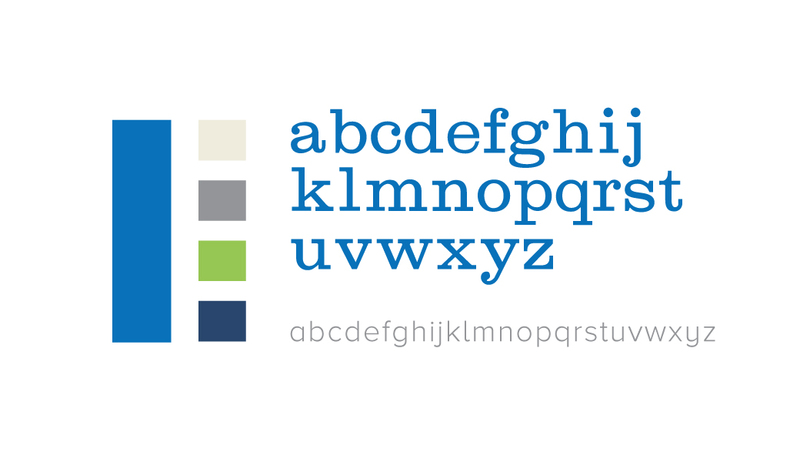 Once messaging was clear, we sought to bring it to life with a new web presence. 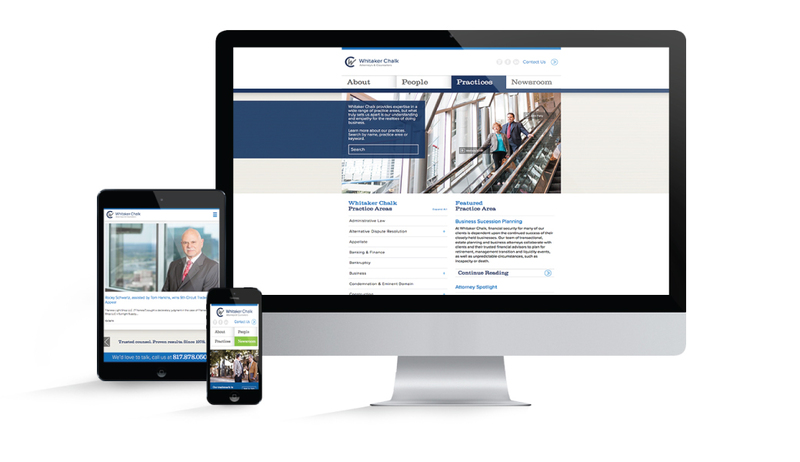 An extensive wireframe and information architecture were necessary to plan the site’s robust functionality. 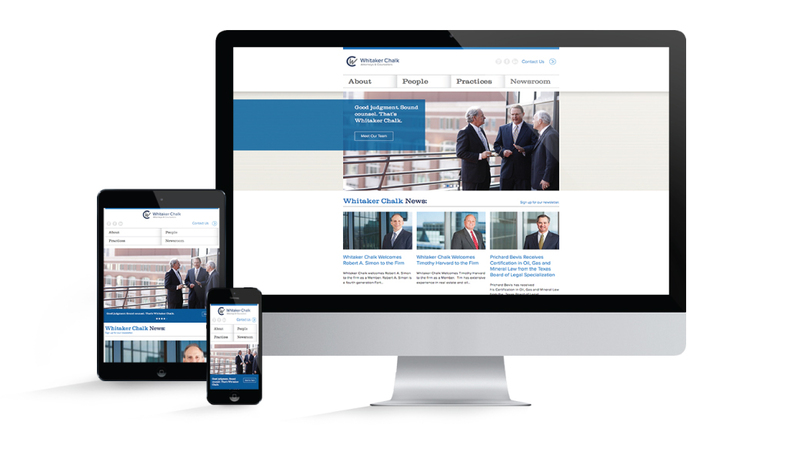 The new website features relevant case and industry news combined with comprehensive search functionality by each attorney’s expertise for a contemporary and user-friendly web experience. 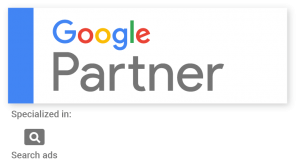 Since launching, site traffic and time spent per page have increased dramatically, accomplishing exactly what the firm needed – more people, knowing more about Whitaker Chalk.